In this unit of inquiry, we will study the continent of Africa. We will begin by learning about the key physical aspects of Africa, leading students into a deeper understanding of the vast natural resources found on the continent. 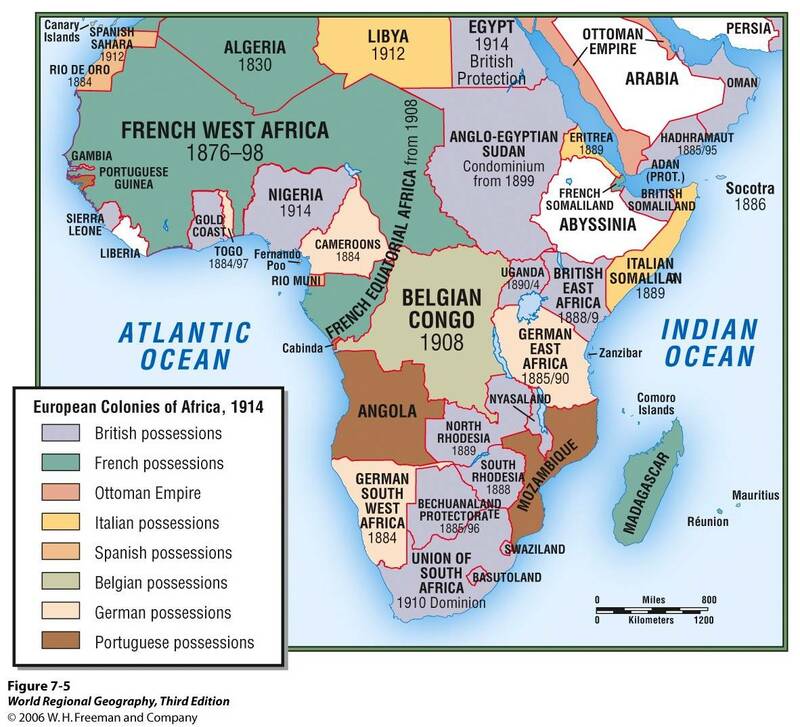 This understanding will help transition into a human geographical analysis of Africa and begin to shed light upon the causes and effects that European Imperialism had on the vast continent. Through a careful analysis of the physical and human geography of Africa, students will come away with an enduring understanding of both the history and present state of the African continent. What are the regions of Africa and how is the physical geography of these regions similar or different? How has Africa's history influenced the human geography of the continent? What is it like living in the different regions of Africa today and what challenges do different regions of Africa face? Africa’s history and culture have been influenced by both native traditions and European Imperialism. 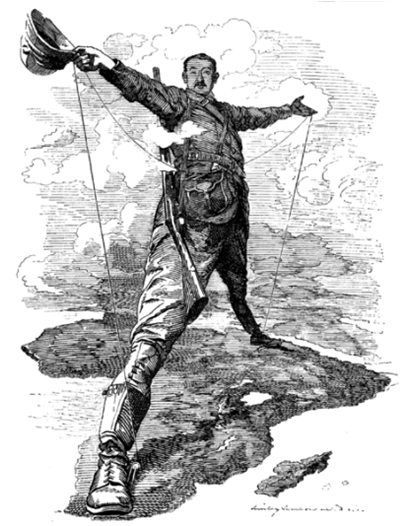 countries of Africa to develop stable governments and economies following unstable emancipation from colonial rule. 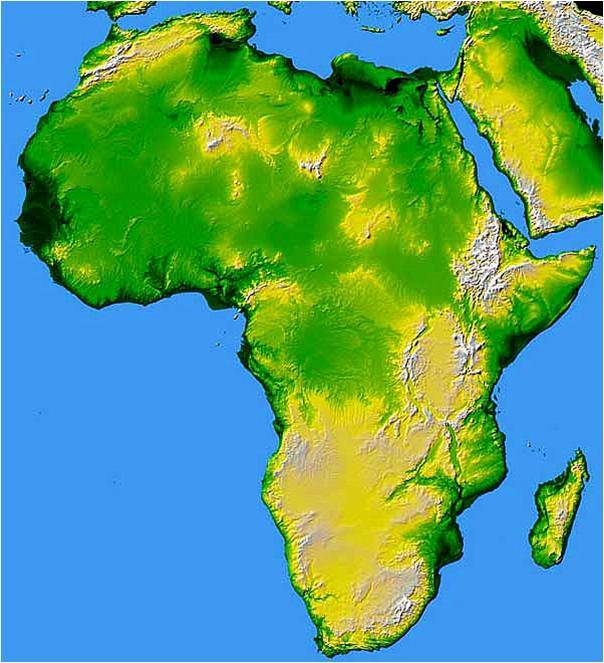 Africa can be divided into Northern, Eastern, Western, Central and Southern regions, all with their own unique landforms and physical geography.